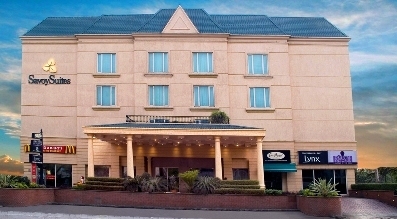 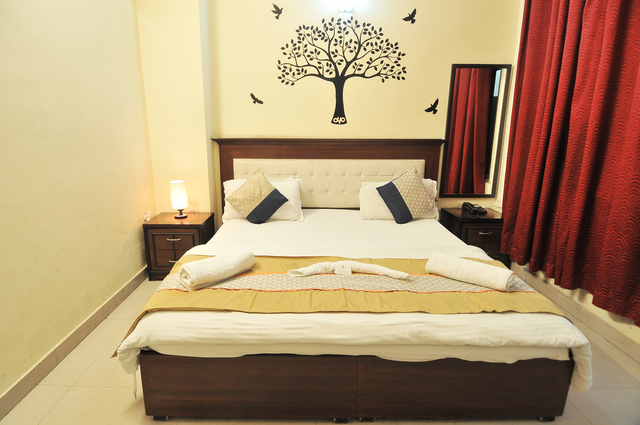 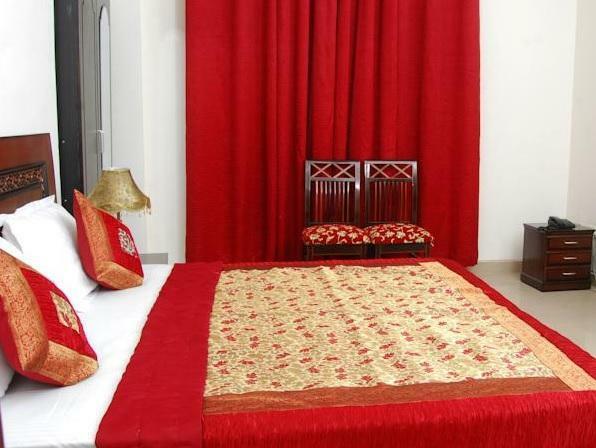 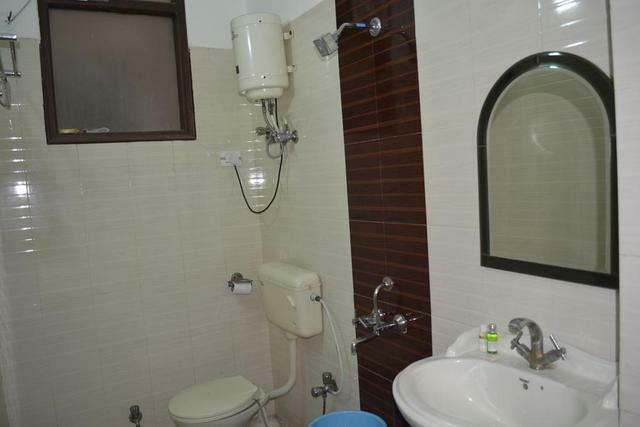 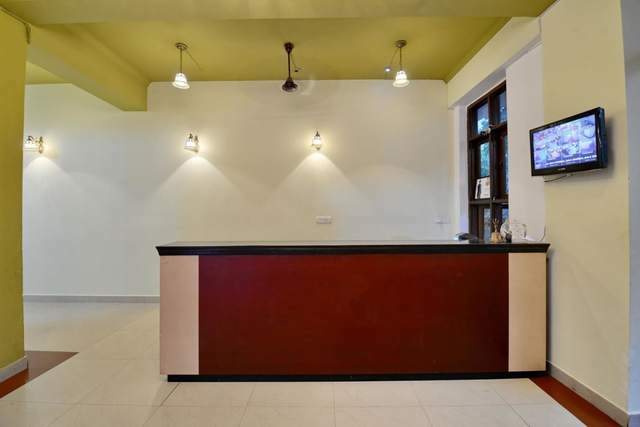 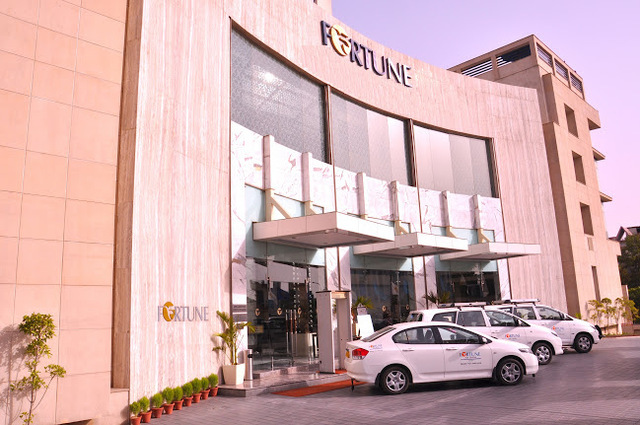 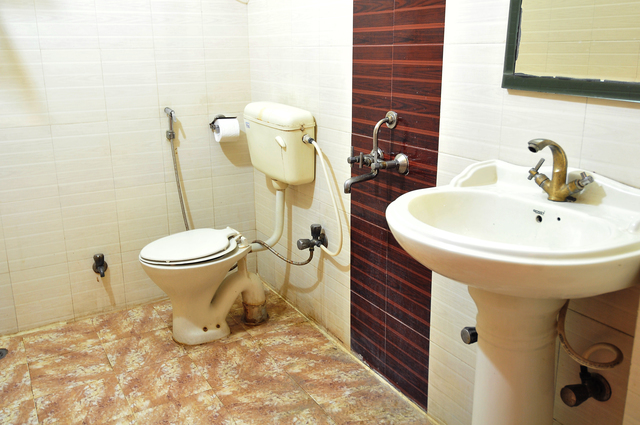 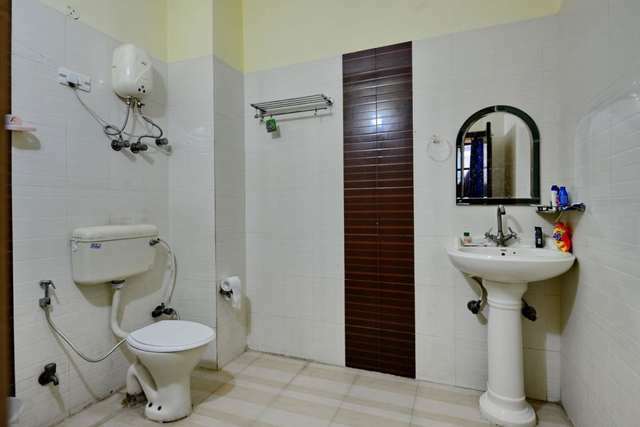 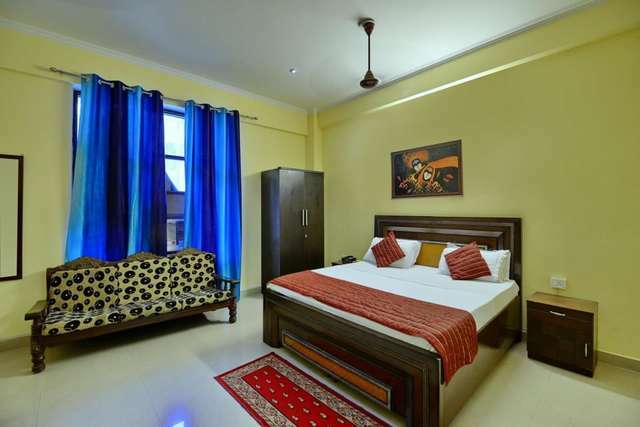 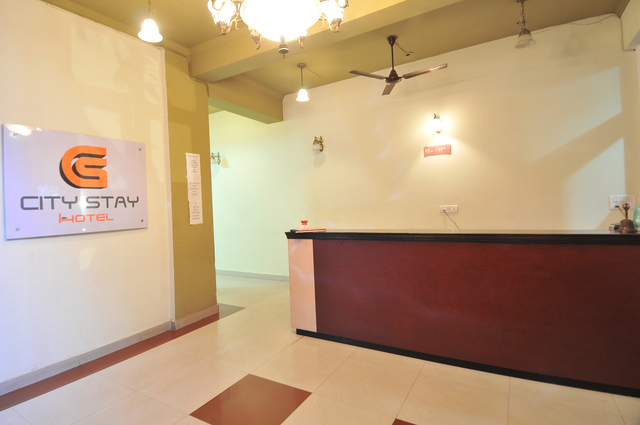 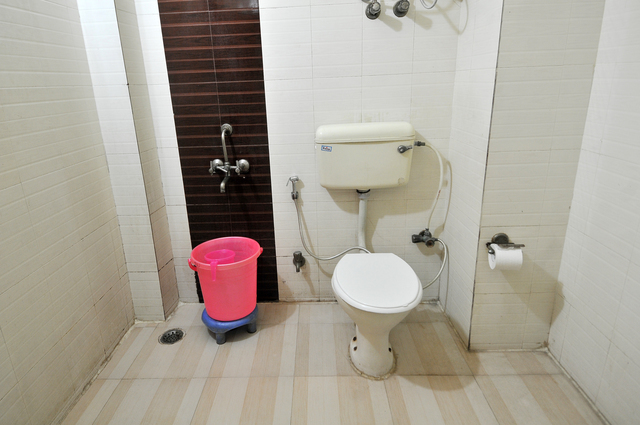 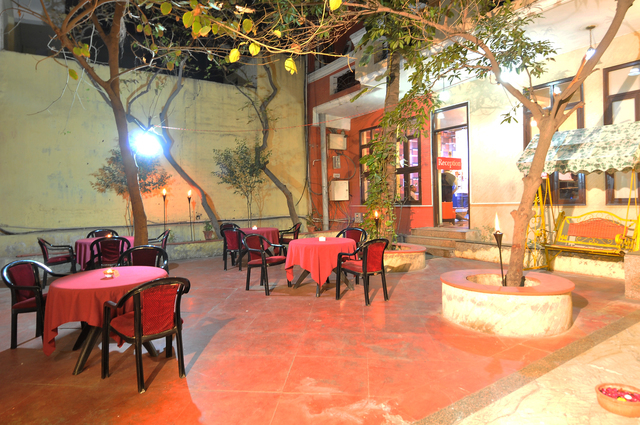 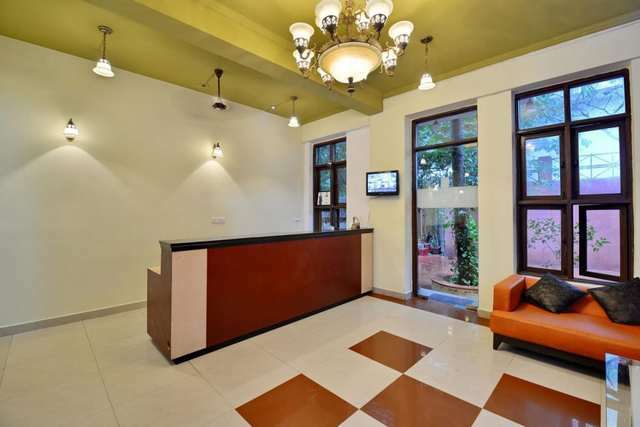 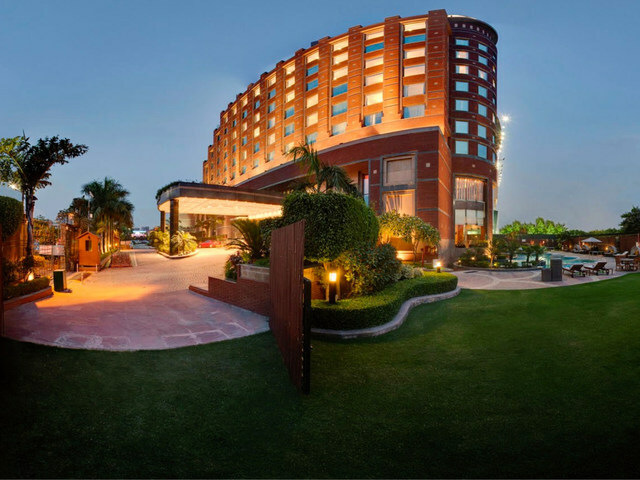 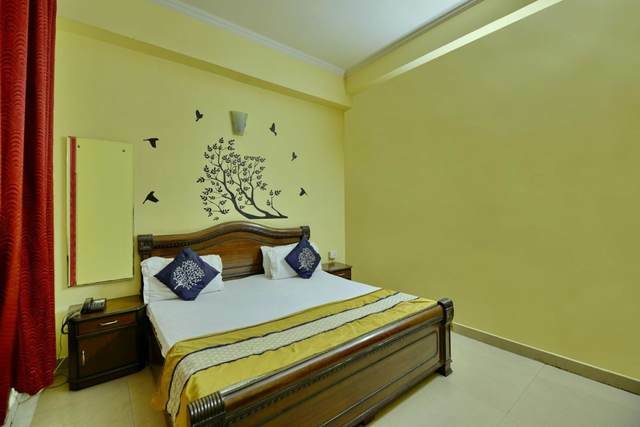 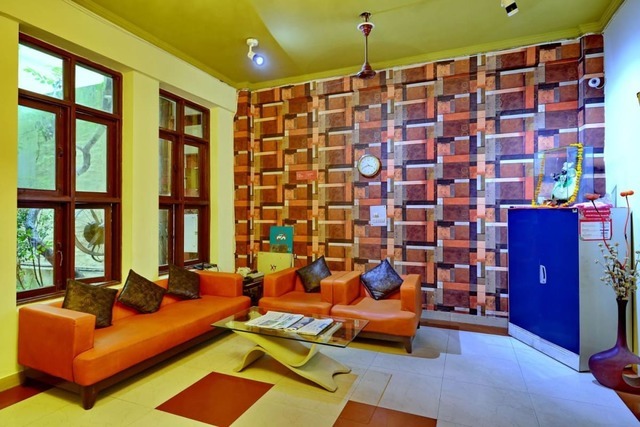 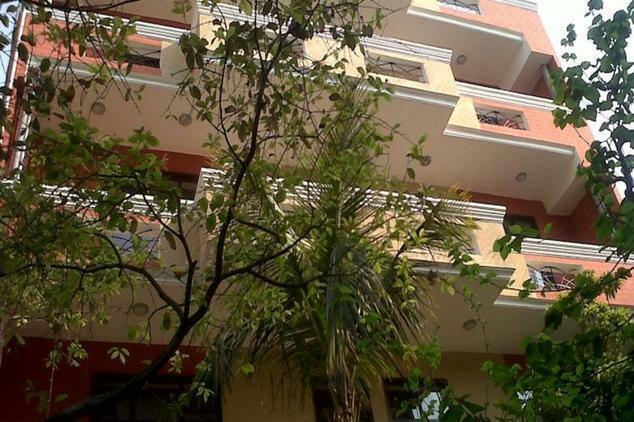 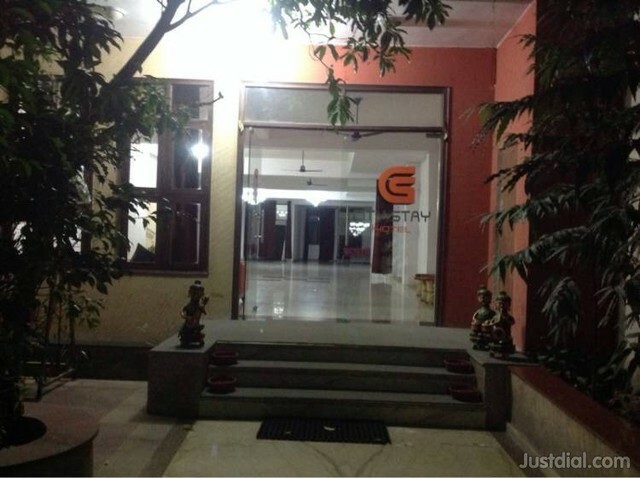 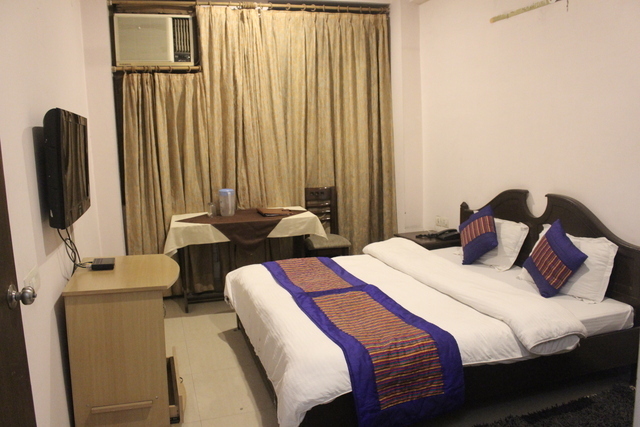 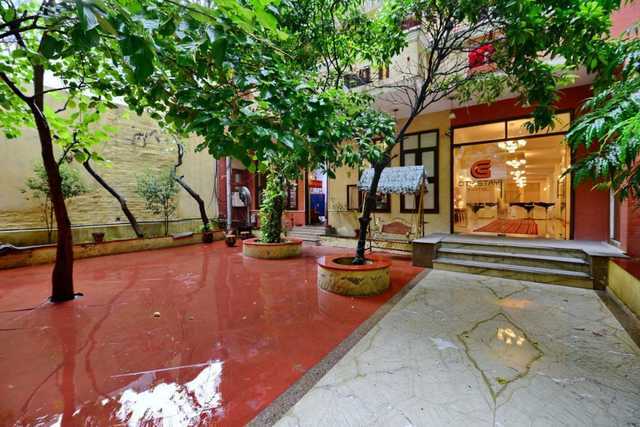 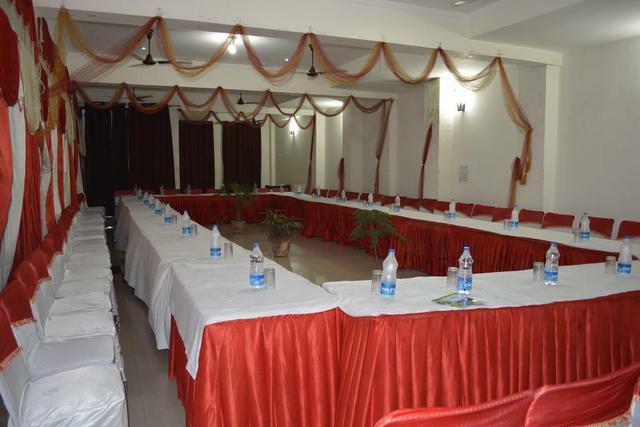 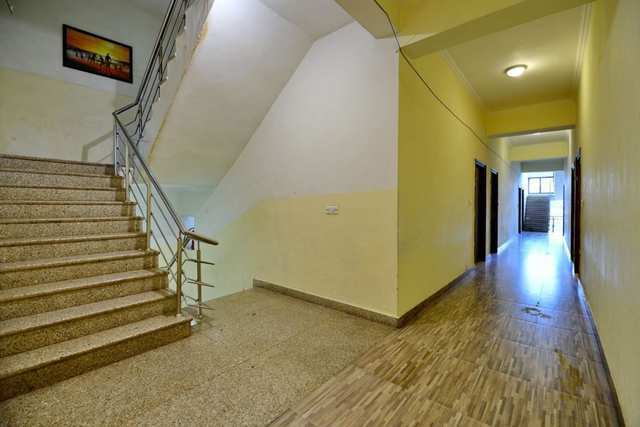 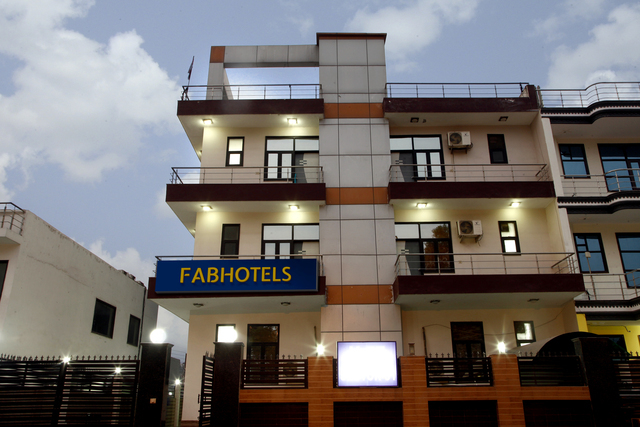 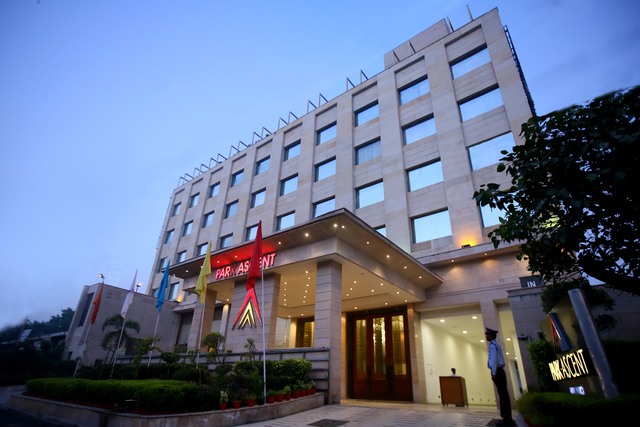 Located on the DND Road near Noida Stadium, a prime location of Noida, the City Stay Hotel is one of the best options for accommodation for both leisure travellers as well as business trips. 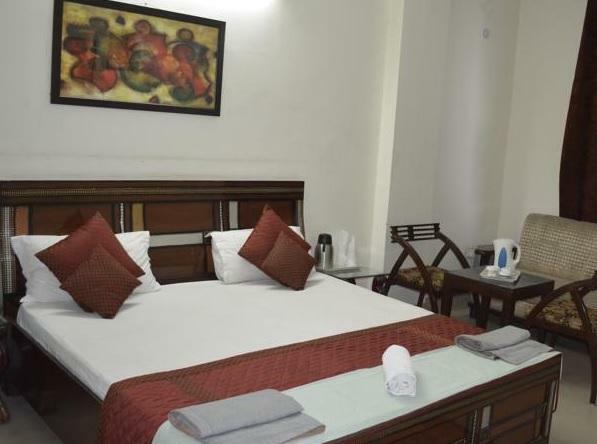 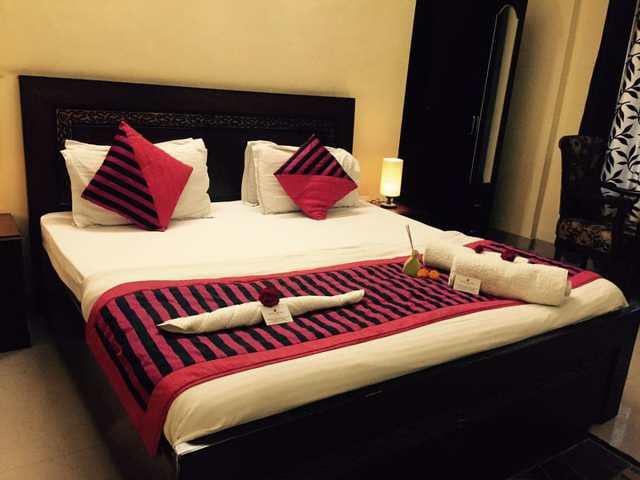 The hotel features both Deluxe and Super Deluxe rooms along with luxurious suites to cater to the need of corporate travellers as well as for people who are on a vacation. 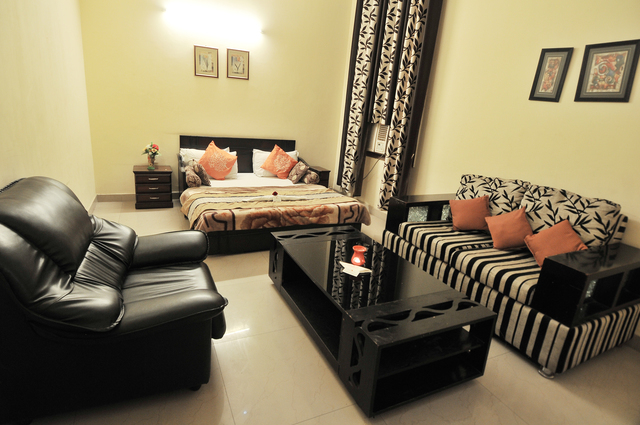 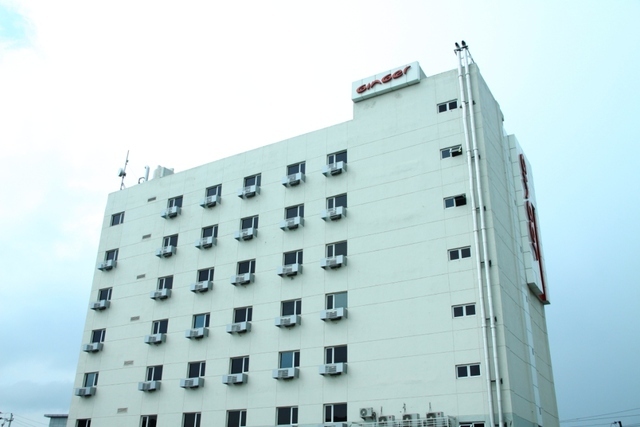 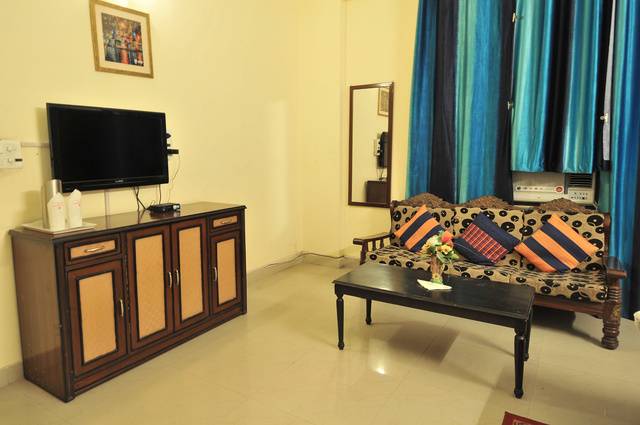 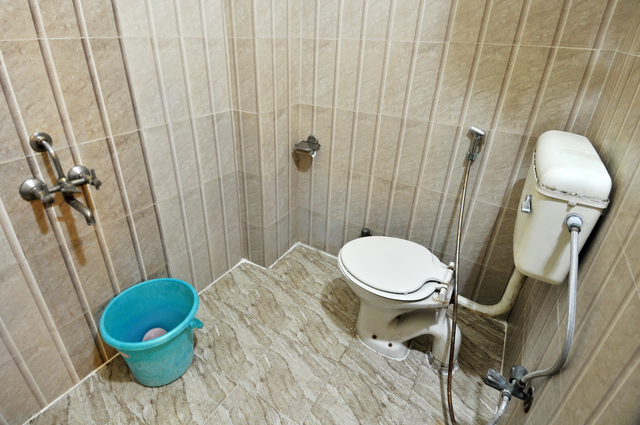 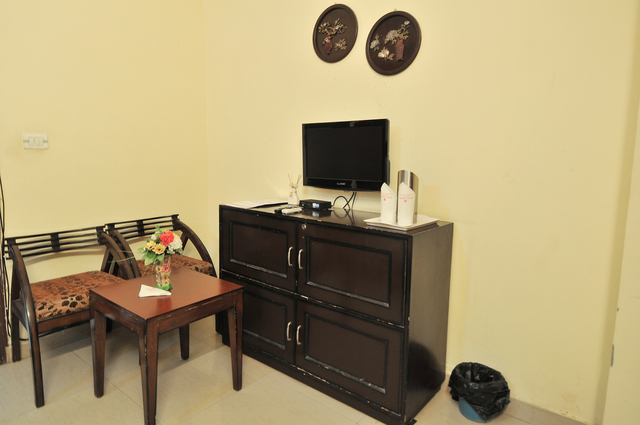 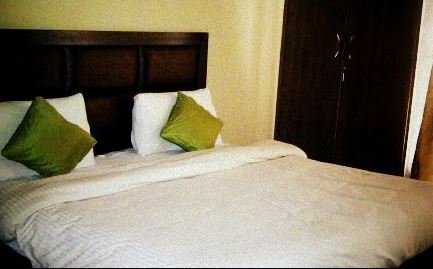 The executive suites are specially designed keeping in mind the requirements of those who are on business trips. 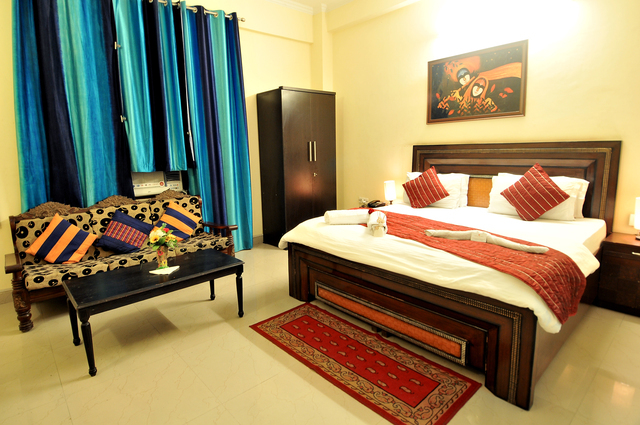 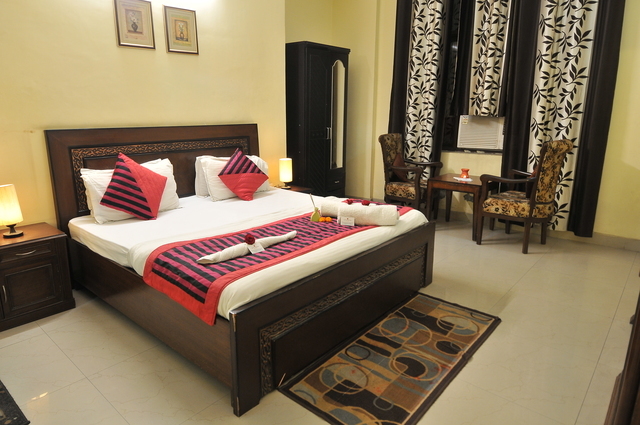 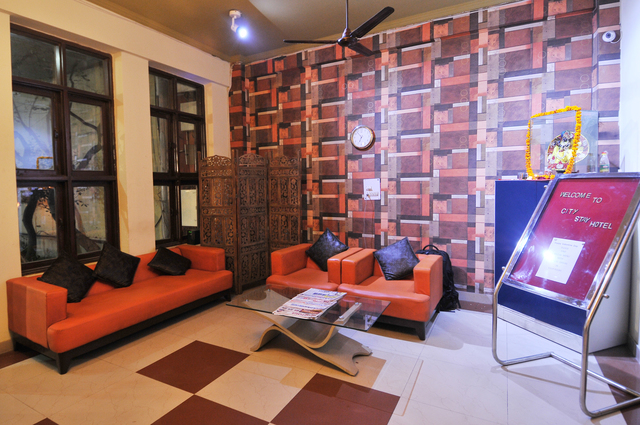 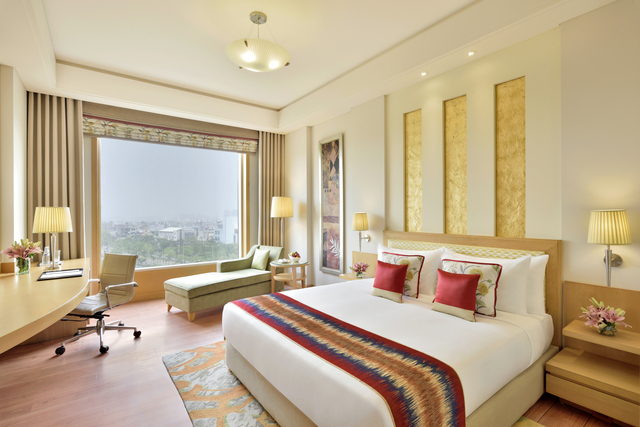 The elite interior imparts a royal look, thereby, making your stay a memorable one. 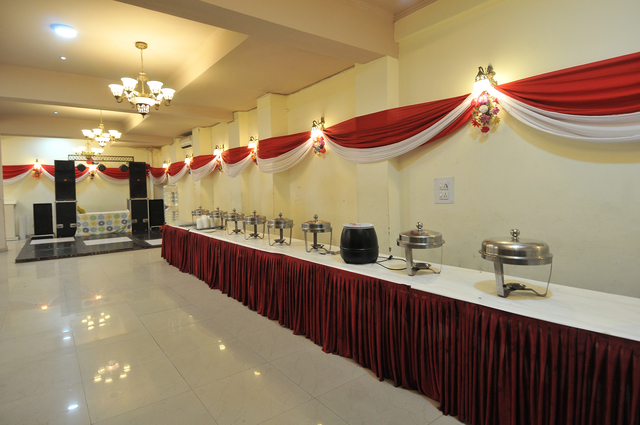 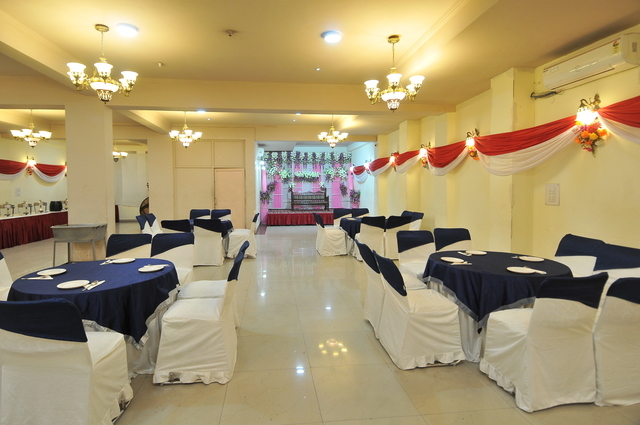 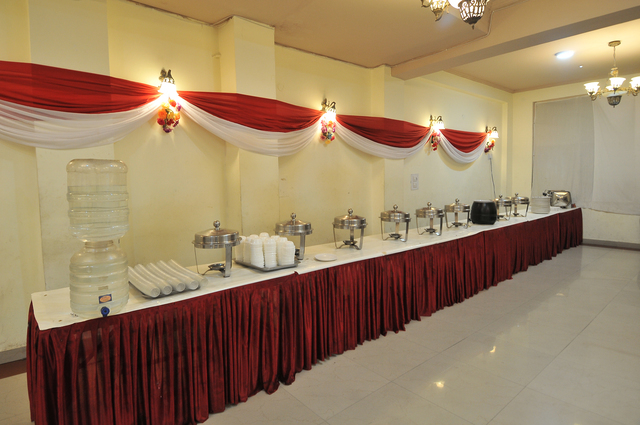 The fully equipped banquet hall serves as the perfect spot for small family get-togethers to more elaborate events such as wedding receptions. 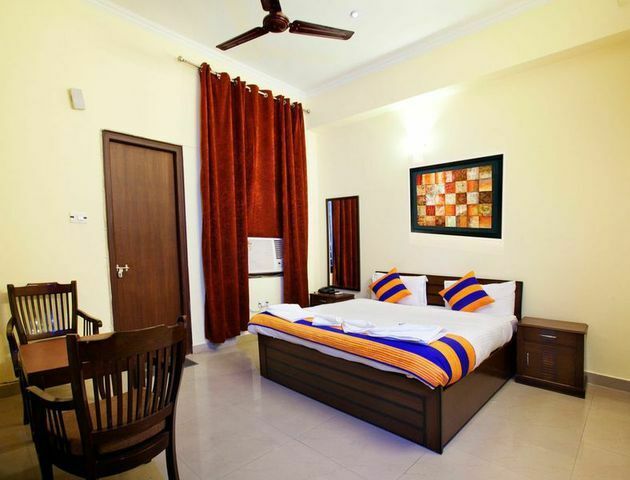 The opulent ambience of the rooms along with modern amenities such as free Wi-Fi and complimentary breakfast ensures a comfortable stay.